We are available 24 hours a day - 7 days a week. ﻿Please feel free to contact our office with questions, suggestions, feedback and/or comments using the information form on this page. We are eager to hear from you. 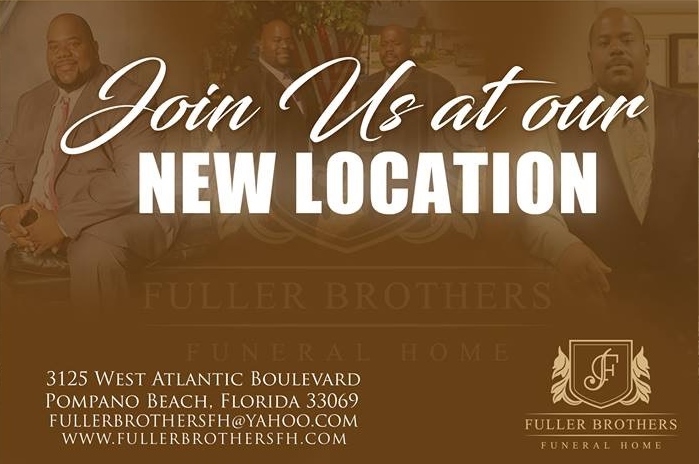 Our Mailing address is 3125 West Atlantic Boulevard, Pompano Beach, Florida 33069 or P.O. Box 10717, Pompano Beach, Florida 33061. Contact Us: Fill out the information form below and we will contact you as soon as we can. We look forward to hearing from you.